We had the best and tasty indian food ever. Friendly staff. 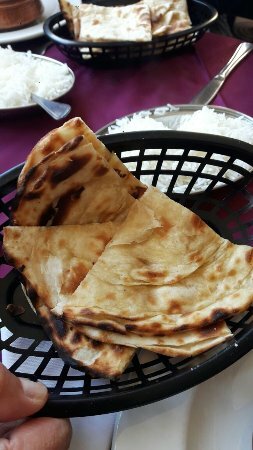 The different Naan bread is to die for. We took our own wine. We will be back for more. If you want a taste explosion of real Indian food, look no further. I can recommend the Chicken Tawa Masala(chef special) and the garlic naan bread. Thank you for the excellent food and service. Will be back. Unassuming place. Not the best layout and ambience but was blown away by the food. Prices were reasonable as well. 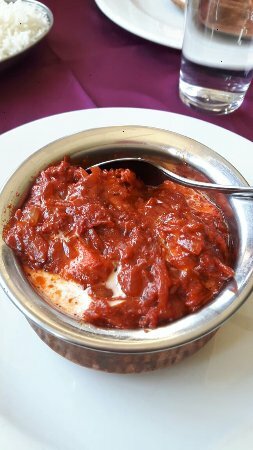 My husband and I have visited Moksh twice and will definitely be recommending it to family and friends. Food was awesome and we will be back soon! When I feel like a good curry I will order it from this restaurant. Really genuine portiond and always ready when you arrive to collect. I will recommend this restaurant. 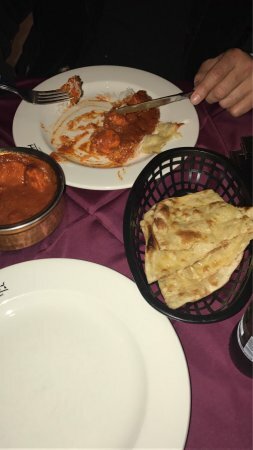 This is one of the best Indian restaurants in the Northern suburbs, with great personalised service and excellent traditional Indian food. Family run and operated concern that offers a great all round experience. Get quick answers from Moksh staff and past visitors.